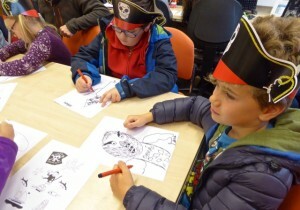 Where can you see a Batman flag flying over a town hall, spot political cartoonist Martin Rowson up a ladder, witness a battle between comic strip heavyweights Tintin and Asterix, (Asterix won by one vote btw though there were rumours of vote-rigging) encounter comic strip artists from all over the world and encourage a roomful of young pirates to get drawing? 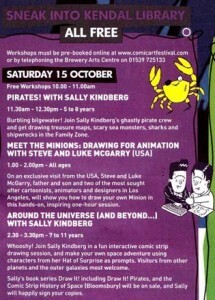 In Kendal in the Lake District of course, at the fourth Lakes International Comic Arts Festival! See BBC coverage of events here. 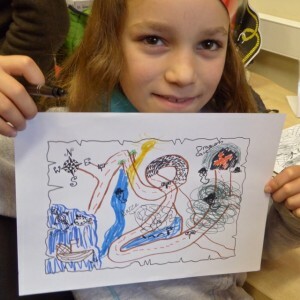 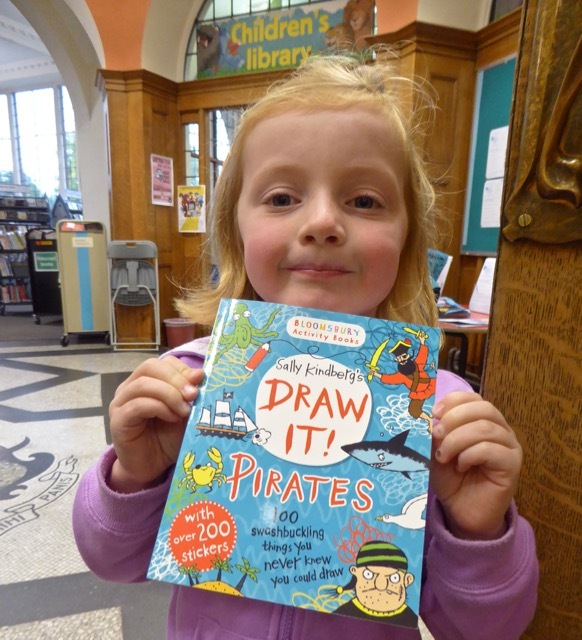 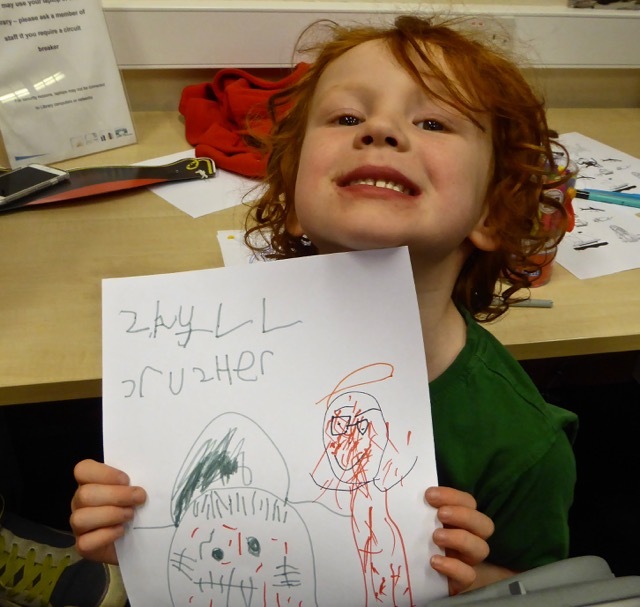 This entry was posted in Books, Comic strips, Drawings, Events, Travels, Workshops and tagged BBC, Bloomsbury Childrens Books, Draw It! 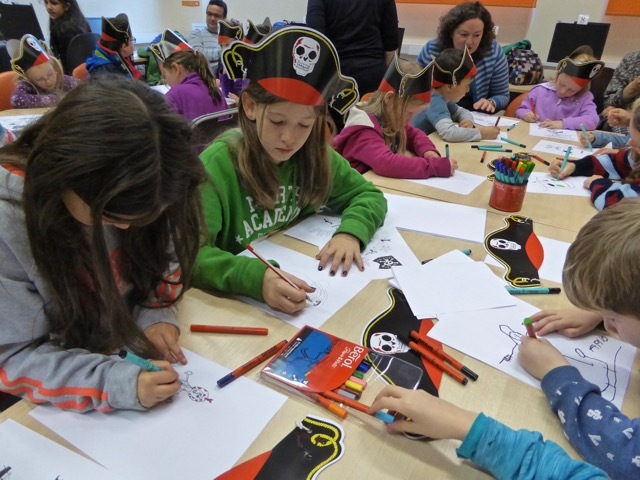 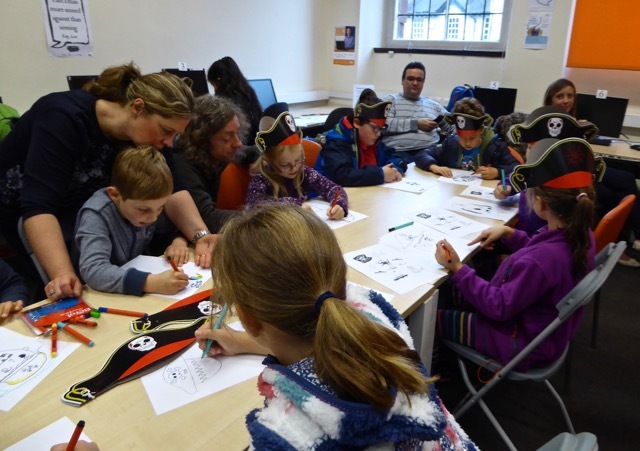 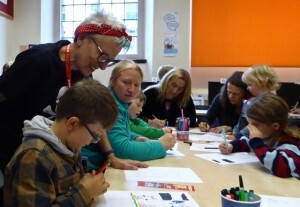 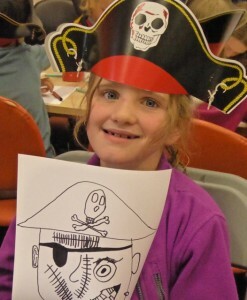 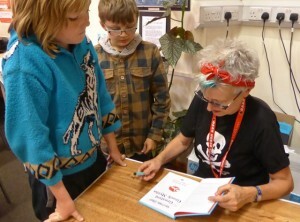 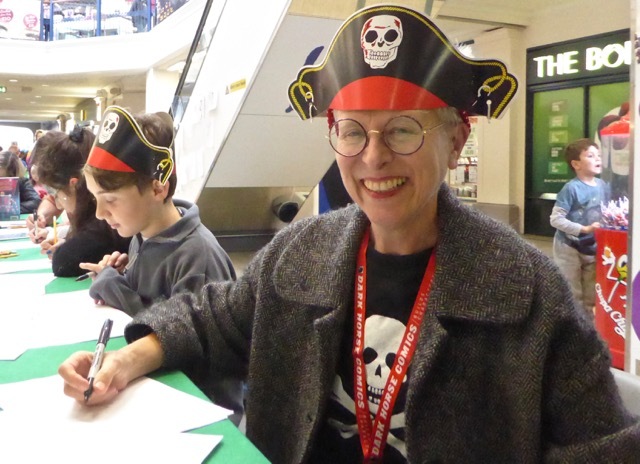 Pirates, events, Lakes International Comic Art Festival, Lakes International Comic Art Festival 2016, LICAF, workshops. Bookmark the permalink.